Sandy DeGroot graduated from Dordt College in Sioux Center, IA, with a B.A. degree in Music Education. 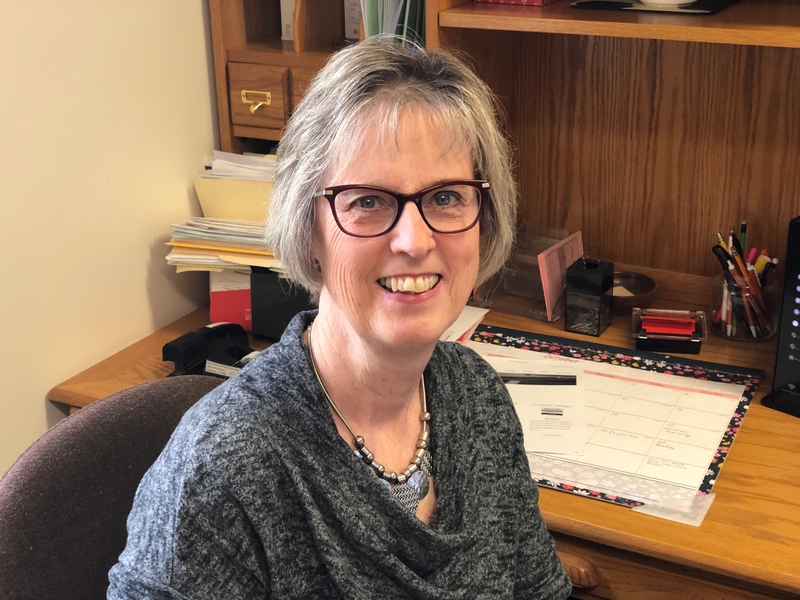 After teaching in the elementary school grades, she became the Ripon Christian Elementary School secretary (Ripon, CA) for 15 years before moving to Valparaiso with her husband Jerry. They have 3 married children and 11 grandchildren. Sandy works part-time as an Accounting Clerk at Kids Alive International. Her part-time duties at the church include some bookkeeping, bulletin preparation, and she is also one of the church organists.